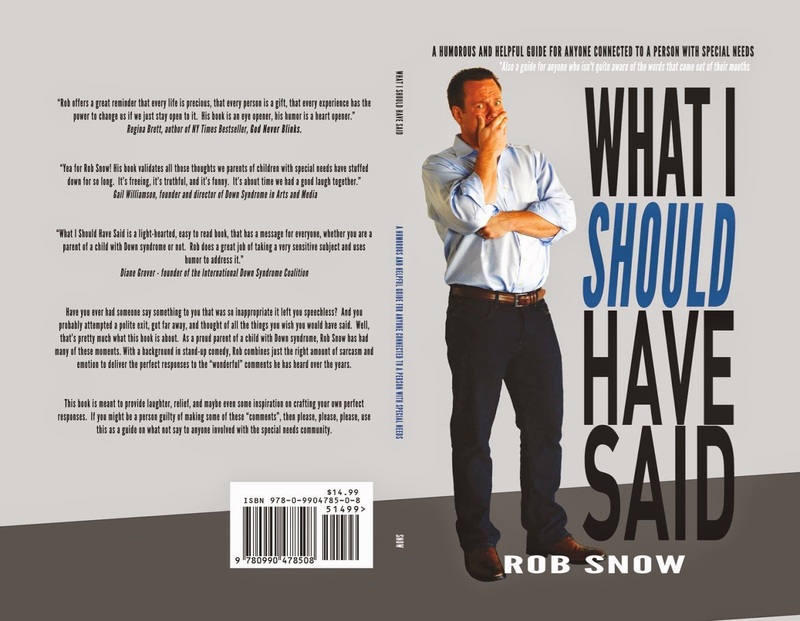 Rob wrote a book called What I Should Have Said which shows so many of the comments people should not make to a parent of a special needs child, with 3 "what I should have said" responses. Very funny and a must read for all of us in the special needs community and for so many out there who just keep saying the wrong things. Rob is giving away 3 books to the first 3 people who message him at his WNAS page with their best/worst "what I should have said moment". 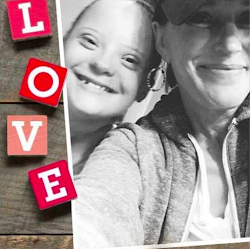 This entry was posted on Monday, September 15, 2014 and is filed under Rob Snow,Stand Up For Downs,We Need A Sign,What I Should Have Said. You can follow any responses to this entry through the RSS 2.0. You can leave a response.